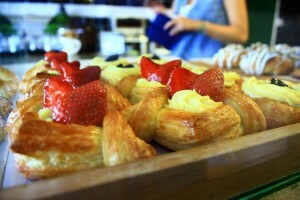 A new German bakery serving over forty types of freshly-baked bread and mouth-watering pastries. Located in the home of blooming hipster cafes, Taman Tun Dr. Ismail, the bakery is a unique addition to the eateries within the area. 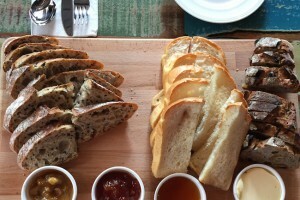 Expect to greeted by an aroma of fresh loaves and a warm welcome. 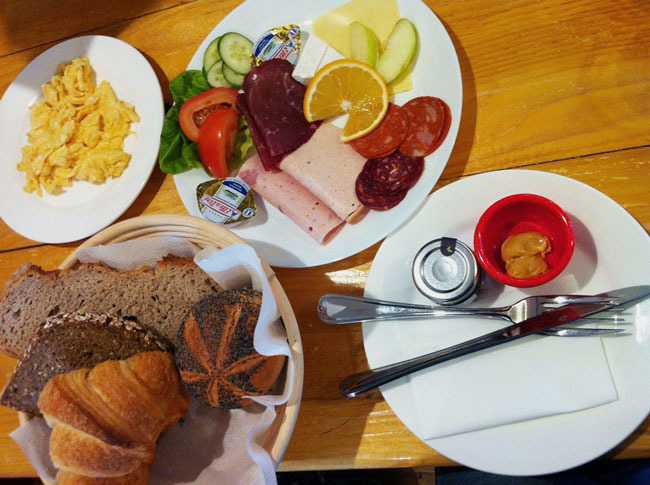 Beside bread and pastries, they also serve sandwiches and all day breakfast meals which come with eggs, meatloaf, cold cuts and bratwurst. 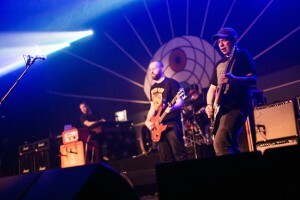 The bakery is owned by four friends and food enthusiasts, comprising of two Germans and two Malaysians – Ollie, Bobby, Chris and Steve. 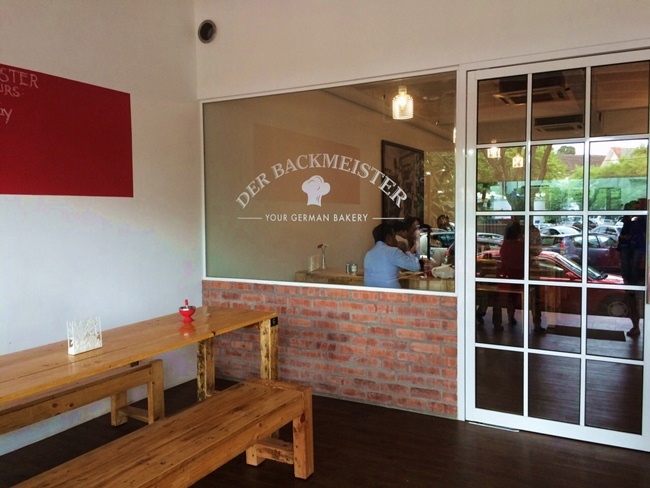 According to one of the owners, Oliver Rollar, the idea to kick-start their own bakery business sprang sometime in March this year and by 5 July they officially opened Der Backmeister, which translates to “The Master Baker.” When asked if they were planning to extend their menu, Rollar mentioned that while they are still in the experimenting stage, they do not wish to turn into a “restaurant.” On top of that, they are firm believers in the quality of the bread that they serve than the quantity of food choices available. Their best-selling breakfast meal, “Der Backmeister,” which comes in four different types of bread, cold-cut meats (salami, turkey and ham), cheddar and camembert cheese, two eggs and a side of vegetables and fruits. 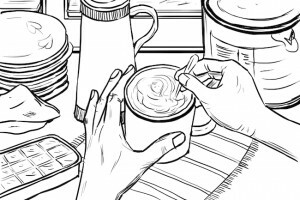 It is also served with blackberry jam, butter spread and a dash of mustard sauce. It’s a hefty breakfast of champions, priced at good value at RM23. Aside from that, their goulash soup is also a must-try. It comes in a generous bowl of diced beef, potato, vegetables in a stew-styled soup, served with bread and butter spread. Bread lovers. As Rollar himself mentioned, entering this bakery will make bread lovers feel like a child entering a candy store for the first time. 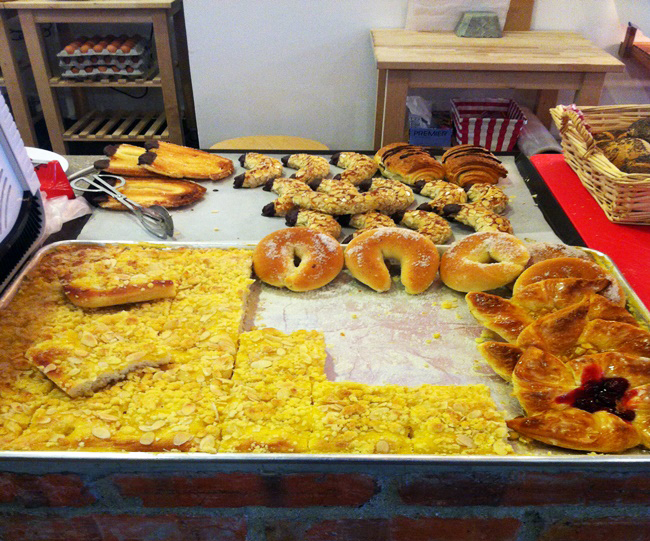 He also added that this bakery is a hotspot for Germans in Kuala Lumpur/Selangor area who long for a taste of home in the form of bread and pastries. 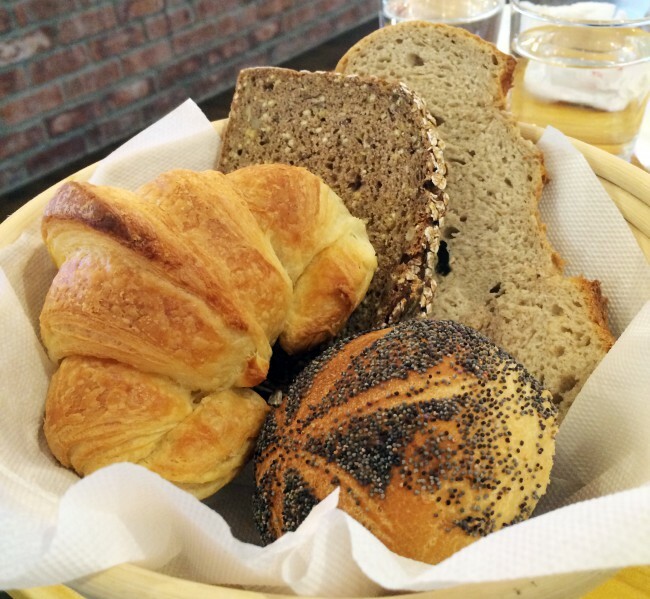 The bread selections range from RM10 – RM15 while the pastries go from RM7 – RM15. The breakfast meals go from RM15 – RM23. Der Backmeister, 40, Persiaran Zaaba, Taman Tun Dr. Ismail, 60000 Kuala Lumpur. Opening hours: Tuesday to Sunday, closed on Mondays, 8am – 7pm.